REI NWA - Rookie Nook: Konrad Siemek's House Hacking Success! Rookie Nook: Konrad Siemek's House Hacking Success! Are you a Rookie Investor or haven't yet made that first Deal? You'll enjoy this friendly group that gets together each month to network and talk about real estate. 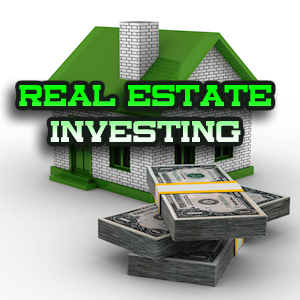 There are numerous ways to get into real estate investing. One of the most popular routes for people wanting to get into the game is by "House Hacking" - living at the property while renting out the other units - essentially, living for free. September's guest speaker is Konrad Siemek. Konrad came to REI NWA about three years ago excited about his first deal - a HUD house he couldn't wait to start rehabbing. Since then, he's completed 10 deals and "House Hacked" two properties! Join us Thursday to hear how Konrad make a success of this entry strategy, meet other Rookies and share ideas. We'll introduce you to some Investor-friendly businesses while you enjoy a great dinner. See you at San Miguel!